photography, weddings, and a few more things. It’s back!!! Shoe Fetish Friday…enjoy! for those who prefer a lower heel or favor comfort over haute couture fashion trends, these Steve Madden flats are perfect and you definitely won’t fall flat! these beauties evoke a special glamour unique to them. stiletto, flat or somewhere in between, enjoy your day however you choose! Your wedding is one very important day where you want to sparkle and shine. And why not, since you are truly the center of attention. 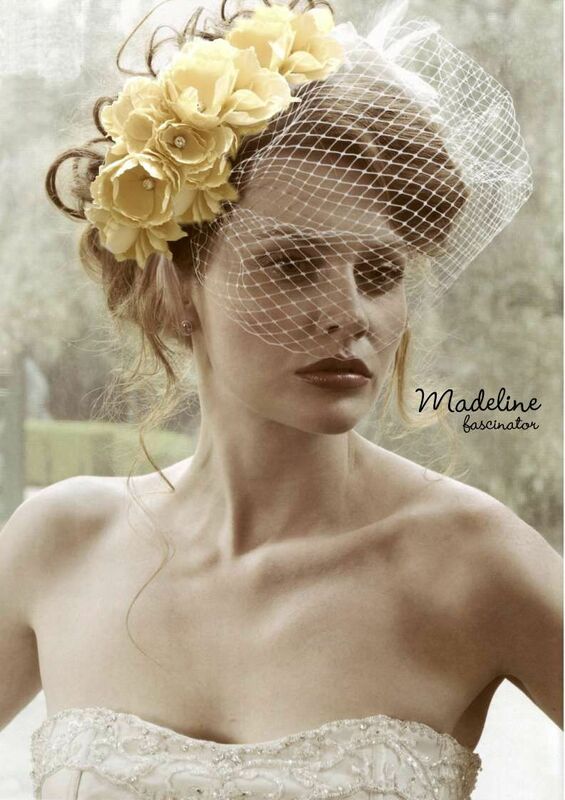 Some brides have opted to wear a fascinator instead of a traditional veil. A fascinator is a head covering worn on formal occasions, as was prevalent during the Royal Wedding of Will and Kate. 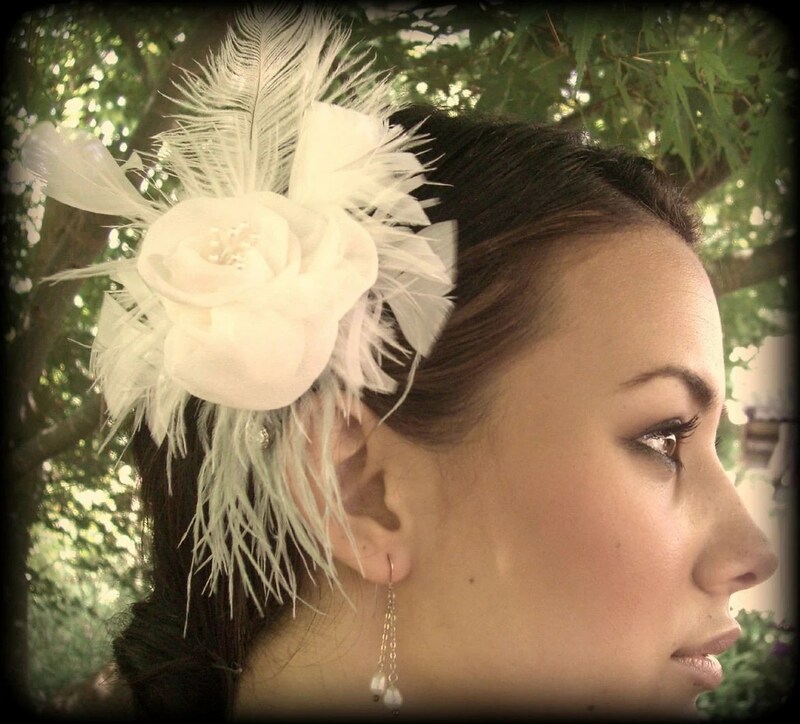 The fascinator can take the form of a traditional hat covering most of the head or it can be a simple clip or comb with a floral or feather theme. Some brides have even chosen to include a birdcage veil which covers the face or just the eyes as a nod, of sorts, to the traditional veil. Whatever you choose to do, make sure you FASCINATE them! Creating an itinerary/checklist for the “Day Of” and even the “Week Of” your wedding is essential for a successful day. Your “Week Of” checklist will include activities such as: 1) checking with any guests who haven’t RSVP’d so you will be able to, 2) provide a final head count to the caterer; 3) pack for your honeymoon and wedding night; 4) confirm beauty appointments, for example. Any last minute things that come up or still need to be handled must appear on this list. Provide a copy to your MOH or LIW (Lady in Waiting) so that they will be able to assist you with checking items off the list quickly. The itinerary for the “Day Of” will have an hourly schedule of the day’s events to ensure that you stay on track. This list will also be provided to your LIW, as this is her main responsibility. She is your personal assistant (although, your MOH may also serve in this capacity.) Some brides have even created a separate itinerary for the bridesmaids and groomsmen to help keep things orderly. Both of these lists help to keep your day orderly and stress-free. Utilize them as much or as little as you need them. A wedding can be a stressful time, help yourself eliminate some of that stress by carefully selecting your vendors. Check them out, before you sign! This position in the wedding party carries much honor but also a lot of responsibility. Among other things, the MOH is responsible for the bachelorette party, help the bride in choosing the details (dress, color scheme, theme, location, etc), planning the bridal shower, and the list goes on and on! Are they old enough and responsible enough to fulfill all of the duties – Accompanying you to find a dress and shoes is one thing, but can she plan a bridal shower – complete with sending invitations, helping you register and purchasing food (costs can be split with other BM’s)? Does she handle pressure well? As the days get closer and closer to the wedding, you will need to rely on her more than ever. If she stresses easily, you will become stressed. Is she organized? She will be helping you to keep track of most of the goings-on of your wedding. Does she have the time? Is her calendar already full? Most of us have jobs and family obligations not to mention other things that we are involved with. She should be available or be able to make herself available to assist you with whatever you need. The MOH does not have to be a close friend or family member – It is customary to want to honor your friend, your sister or best cousin. But if they can’t fulfill all of the obligations of the MOH position, there is nothing wrong with considering someone else. If you feel as if you have to include that close friend or sister, there is nothing wrong with having more than 1 MOH, if necessary. The MOH must be supportive of your decisions but tactful when necessary – The MOH is your right-hand-girl to help you with all aspects of planning and executing your wedding day and other events leading up to that day. She must help you make decisions but also support and, sometimes, communicate your decisions to the rest of the bridal party. There may be times, however, when she will need to kind of, rein you in, so to speak, if you may be getting close to your budget or don’t have enough time to complete some task, for example. Since the planning and the day itself can be stressful, the MOH should help to remind you of your obligations firmly but tactfully. What is her disposition? – Is she friendly and cooperative? Or can she sometimes be a complainer or even jealous of you? Let’s be real, just because you’ve been friends, like, forever, doesn’t mean that she’s going to be the best choice when it comes to having someone who will do whatever is necessary to help you on your day. Ultimately, your MOH is cooperative, willing to do the job, can criticize without being critical, trustworthy, not selfish, knows when to compromise, and, among other things is truly happy for you even though she might not be in a relationship. Although the MOH has a lot of responsibility, choosing the right person or persons will make your day even better! ok, i’ll admit it…i’m a web addict. i swear i have some type of disorder or something, because when i’m online, it’s nothing for me to have like 30 tabs open on one Mozilla window and 20 or so on the other and i keep switching back and forth. when something interesting pops up, i just have to take a look. so, while planning my own wedding [and ever since then :-))], i’ve compiled a list of some pretty great online resources to use when planning your own fete. its a pretty long list. take your time to review it, take a break if necessary and come back later…but most importantly, enjoy. Looking to create a romantic scavenger hunt? Here are our tips and ideas, to help you get started! Bambi Cantrell – Wedding Photos and Image Gallery – View the beautiful wedding photos and intimate portrait image gallery of Bambi Cantrell. Le Love. Montreal Wedding Photography Contemporary photojournalistic wedding photography with an artistic flair by award-winning fine art photographer Irene Suchocki. D. Park Photography | Orange County Destination Wedding Photographers Based in Orange County, modern classic wedding photographers for the truly original, authentic and timeless love stories. Kim Mendoza Photography – San Francisco Bay Area Wedding & Lifestyle Photographer Wedding & Lifestyle Photographer Kim Mendoza. Located in Mountain House, California a contemporary Wedding photographer serving the San Francisco Bay Area and All of Northern California with contemporary wedding photography style. Full Service photography with custom budget packaging for smart brides on a budget. Jasmine Star Photography Blog The Photography Blog of Jasmine Star, an international wedding photographer based in Orange County, California. Mike Colon | Destination Wedding Photographer, Orange County Mike Colon Photography – destination celebrity wedding photographer servicing Newport Beach, Orange County, Los Angeles, New York, Italy, Mauritius and Dubai. South Asian, Multicultural & Interfaith Weddings | Seshu Photography Seshu Photography offers documentary photography services to discerning wedding and portrait clients in New England and anywhere around the world. thebecker.com 949.385.0073 thebecker.com is the home on the web to becker, an internationally acclaimed wedding photographer from orange county in southern california. Gifts International Inc – Tulle Fabrics Bolt Wholesale and Retail Excellent Quality Tulle Fabrics. #1 Organza Bag and Ribbon Source. Huge Selections, Best Quality and Low Prices Guaranteed. Save 5% when you order $300+ of any combined Tulle Fabric. GondaluvsGondo’s biography – Project Wedding This biography is about GondaluvsGondo’s wedding planning. 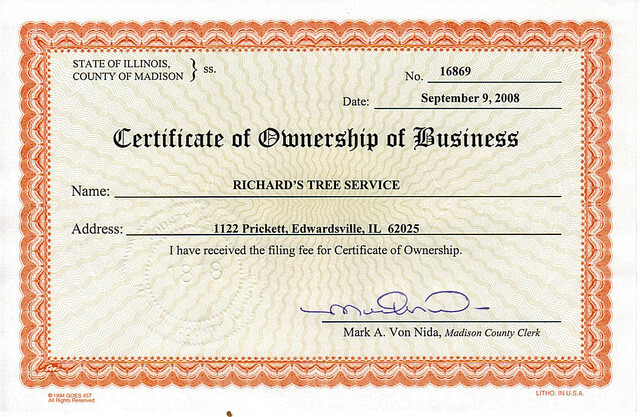 kohler44’s biography – Project Wedding This biography is about kohler44’s wedding planning. klovesb’s biography – Project Wedding This biography is about klovesb’s wedding planning. Mosaic Maker: A world of creative photo possibilities. Make a mosaic from a photoset, favorites, tags, or individual digital photographs or images. It’s a whole world of creative photo possibilities — themes, colors, shapes. So, get that digital camera out and shoot some photos! Do it Yourself Wedding Invitations Our exclusive do-it-yourself wedding invitations feature luxurious papers and unique embellishments for less than $1 each. Thefrenchimport’s biography – Project Wedding This biography is about Thefrenchimport’s wedding planning. d1rtymart1n1’s biography – Project Wedding This biography is about d1rtymart1n1’s wedding planning. Premium Nylon Tulle. – Fabric Tulle – BBCrafts.com Premium Quality Nylon Tulle Designed for Wedding Decoration, Tutu, and Draping. Wholesale Available After Registration. Fast Shipping Within 24 Hours. Available in 3, 6, 9, 12, 18, 54, 108 inch. Wedding reception themes Ideas for wedding reception themes are given to help tie all of the elements of your special day together. classy’s photos – page 6 – Project Wedding – page 6 These photos were uploaded and saved by classy during wedding planning. The Bride’s Cafe A blog for the edgy-sophisticated-romantic bride. Real DC Wedding: Sonya & Janssen – The Bride’s Cafe A blog for the edgy-sophisticated-romantic bride. Jodi’s biography – Project Wedding This biography is about Jodi’s wedding planning. WMforever’s biography – Project Wedding This biography is about WMforever’s wedding planning. Wedding Favor Ideas | Cheap Party Favors | Unique Reception Favors Unique wedding favor ideas. Whether you are looking for unique, cheap or elaborate wedding favors, you are sure to find the perfect wedding favor ideas for your wedding in our favors planning section. 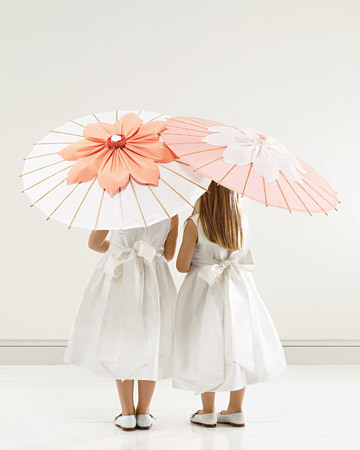 Our favor ideas suit many wedding themes and styles. cchoi4’s photos – Project Wedding These photos were uploaded and saved by cchoi4 during wedding planning. Dresses, Cakes, Bouquets, Centerpieces, Real Weddings, Color Palettes, Decorations, Favors, Etiquette Tips, Traditions, Wedding Planning Tools, Beauty and Fashion for your Wedding from Martha Stewart Weddings Martha Stewart Weddings — gowns, bouquets, invitations, color palettes, cakes, favors, etiquette, traditions and ideas for the perfect wedding. Find your wedding dress, choose a bridesmaid dress, get inspired by floral centerpieces, use our wedding planning tools, and more. Your online source for planning and designing your big day. Unique Wedding Ideas, Wedding Favor Ideas Best source for unique wedding ideas and wedding favor ideas. 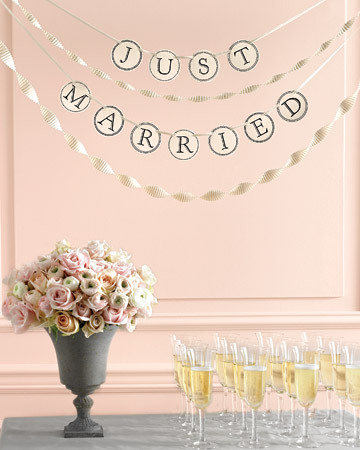 Beau-coup offers popular wedding themes, creative bridal shower ideas, planning tips and much more! How To Throw A Theme Wedding Beau-coup offers unique ideas and tips to help you select a great theme for your wedding. TheFROCK.com – Vintage wedding dresses, rare evening gowns, antique, designer and couture clothing from Christian Dior, Worth, Cristobal Balenciaga, Fortuny, Pierre Balmain, Paul Poiret, Valentino, Doucet, Givenchy, Madame Mme Gres, Norman Norell, Halston, Ceil Chapman, Courreges, Charles James, Yves Saint Laurent, Jean Desses, Lucien Lelong, Hattie Carnegie, Geoffrey Beene, James Galanos, Rudi Gernreich, Jeanne Lanvin, Hanae Mori, Jacques Heim, Jacques Fath, Paco Rabanne, Jean Patou, Adrian, and other important designers and designs from the last 100 years. A broad collection of vintage bridal dresses and wedding gowns, and a rare collection of celebrity garments and memorabilia. Vintage wedding dresses, rare evening gowns, antique, designer and couture clothing from Christian Dior, Worth, Cristobal Balenciaga, Fortuny, Pierre Balmain, Paul Poiret, Valentino, Doucet, Givenchy, Madame Mme Gres, Norman Norell, Halston, Ceil Chapman, Courreges, Charles James, Yves Saint Laurent, Jean Desses, Lucien Lelong, Hattie Carnegie, Geoffrey Beene, James Galanos, Rudi Gernreich, Jeanne Lanvin, Hanae Mori, Jacques Heim, Jacques Fath, Paco Rabanne, Jean Patou, Adrian, and other important designers and designs from the last 100 years. A broad collection of vintage bridal dresses and wedding gowns, and a rare collection of celebrity garments and memorabilia. All Pumps at Spiegel.com Shop our collection of pumps, slingbacks, and other high-heeled shoes at Spiegel.com. Pumps & Slingbacks at Newport-News.com Shop the hottest styles and trends in women’s clothing, including shoes, swimwear, perfect wear-to-work looks and accessories. Free Vector Art – Free damask seamless pattern Vector graphic Free damask seamless pattern for free download, related with tags pattern, floral, ornaments in EPS files. Team America damask custom wallpaper – Crest and Damask vintage wallpaper Vintage, in wine-making, is the process of picking grapes and creating the finished product. A vintage wine is one made from grapes that were all, or primarily, grown in a single specified year. In certain wines it can denote quality. Invitation Ideas & Inspiration – GondaluvsGondo’s biography – Project Wedding Invitation Ideas & Inspiration. remoteassistance.commygatsby.compaper-source.comwww.mypersonalartist.com.www.celebrationsinpaper.comwww.liongraphics.comwww.notfromabox.comwww.invitationlane.comwww.. This biography is about GondaluvsGondo’s wedding planning. TIPS**JDWeddingDay’s biography – Project Wedding This biography is about JDWeddingDay’s wedding planning. Ghana_Bride’s biography – Project Wedding This biography is about Ghana_Bride’s wedding planning. DIY Bridal Shower Favors for Under $1ea – its.nicsknack’s biography – Project Wedding DIY Bridal Shower Favors for Under $1ea. A few months before my own wedding, my MOH was hosting he. This biography is about its.nicsknack’s wedding planning. WeddingWire – Free Wedding Websites, Wedding Checklists, Wedding Guestlists & Wedding Planning Tools WeddingWire offers free wedding websites, wedding checklists, and wedding planning tools. Easily manage your wedding guestlist, seating chart, wedding vendors, and much more. WEDDING CAKE PICTURE | Pictures Gallery | Maisie Fantaisie Wedding Cake Picture Gallery – featuring a selection of wedding cake pictures by Maisie Fantaisie. Your Fairy Tale Wedding Planner: free Low-Budget Wedding Reception Ideas & printable Save Thousands On An Elegant Wedding sharing | KeepandShare kw020: free Low-Budget Wedding Reception Ideas – click now, it’s free! Wild Hibiscus Wild Hibiscus Flowers in Syrup, best served as a garnish in Champagne or a good Sparkling wine. DIY Wedding Card Box How to make an amazing tiered wedding card box using hat boxes or other interesting boxes. Wedding Invitations that match your style and budget. | Pear Tree Greetings Look through affordable wedding invitations at Pear Tree Greetings and find the perfect match for your wedding. Complete 12 month wedding checklist, wedding calendar, and wedding timeline The #1 website for weddings featuring wedding gowns, bridal gift registry, wedding etiquette and advice, invitations, bridesmaids dresses, wedding planning ideas, vows, music, photography and much more! Wedding Checklist & Timeline | OneWed.com Use this FREE interactive checklist to manage all your wedding planning details. Add, subtract and edit tasks. Write yourself helpful notes. And definitely, delegate to friends & family. Bridesmaid Dresses: The Dessy Group Bridesmaid dresses and formal dresses from Dessy Creations in New York. View the collection: find a retailer. Find bridesmaid dresses and formal gowns by Dessy as well as evening, bridesmaid and formal dresses by After Six. Elegance for your special occasion! Gift Registry 360 – Wedding Registry – Bridal Registry – Gift Registry Wedding Registry – Creating your wedding registry? Browse through our large selection of bridal registry items and start creating your gift registry today. California Wedding Locations, California Wedding Services. 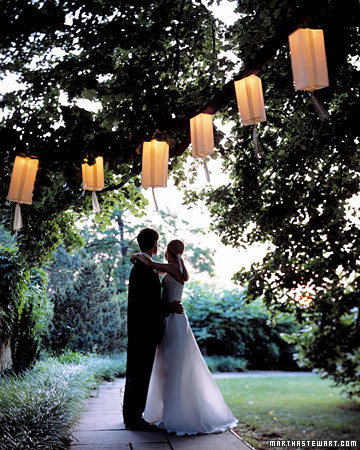 Chicago Weddings, DC Wedding Venues. San Francisco Bay Area, Wine Country, Los Angeles, Orange County and San Diego Weddings. Beach Weddings. Find the best California, Chicago and D.C. wedding venues: virtual tours, photos, detailed info. Pre-screened wedding services and dress salons. when it comes to wedding planning, saving money is probably not the first thing that comes to mind. if anything, it’s the opposite. weddings are notorious for costing a lot of money. that is why some have elected to elope or have small ceremonies. however, with a little creativity and flexibility, you can throw a grand bash and still save money. during your planning stages, you can create two separate lists to figure out what are your “must haves” and what are those things that you “can live without”. if you need to, create a separate “maybe” column for those things that you would like to have and will implement if they fit into the budget. having your wedding during off-peak/off-season times – daytime or Monday, Tuesday, Wednesday, anyone? or what about January through March? 30 tips for All Things Bridal! with the 2011 wedding season well underway, i thought it would be great idea to offer some tips and ideas to those of you who are planning a wedding. No matter whether you are just beginning or just getting ready to walk down the aisle, i’m sure you will find something that will help you along the way. i am, therefore, launching my 30 day All Things Bridal event. specifically designed to provide current trends, tips and reminders along the way, while at the same time, helping you to remain stress-free. Every day for the next 30 days, you will receive new information geared towards wedding planning, reminders, stress-free tips, fashion, and more! just click on the EMAIL SUBSCRIPTION link to the right of this post to subscribe and stay tuned for all the help you’ll need for your wedding!